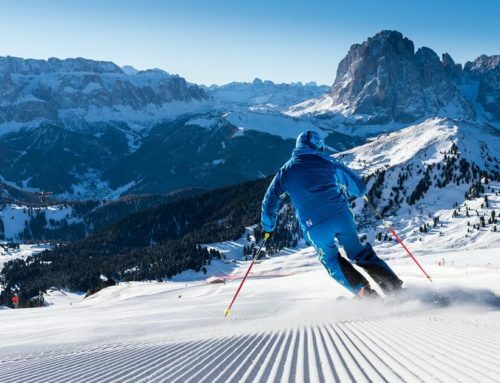 International site Skigebiete-test.de released a few days ago the results of this year’s best ski resorts all over the world. 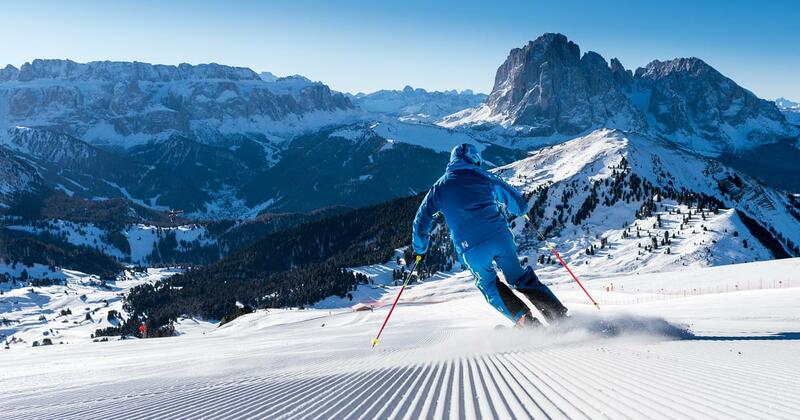 The great news is, Val Gardena has a really important position, being 6th worldwide! 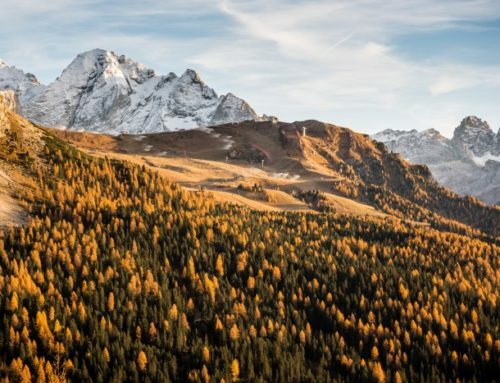 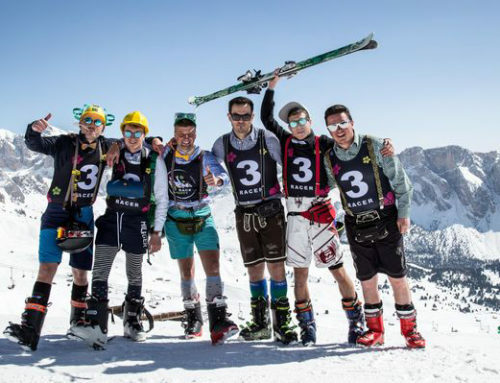 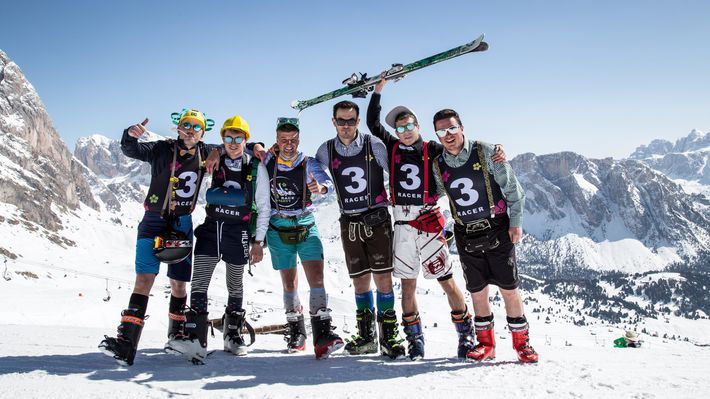 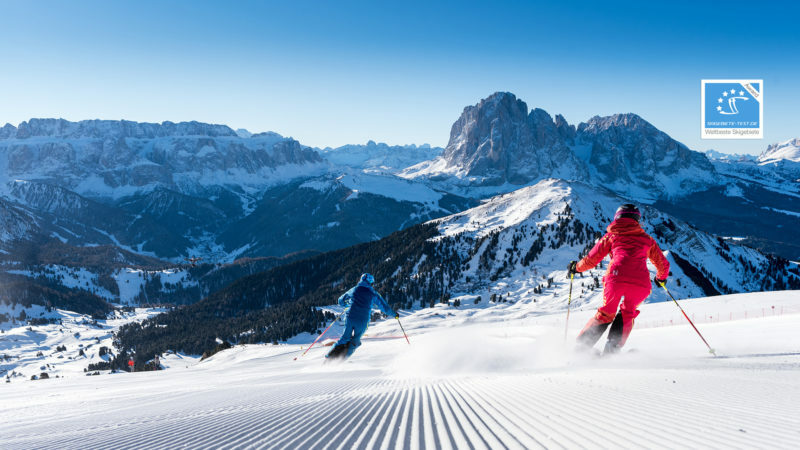 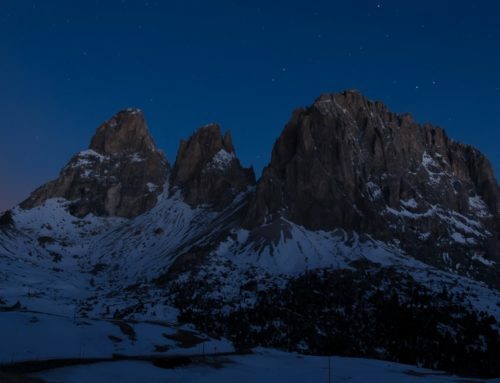 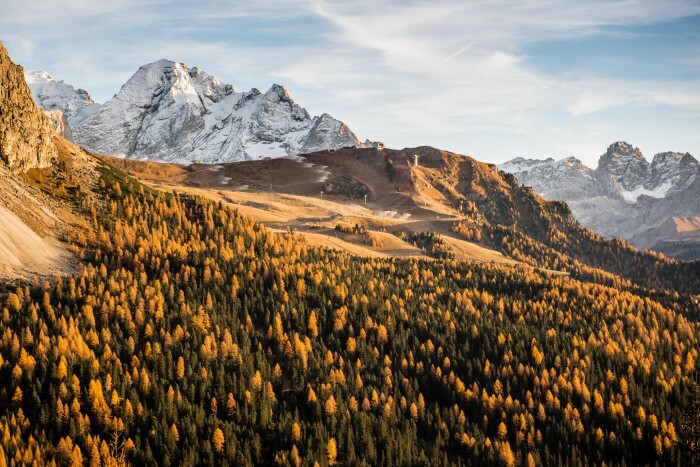 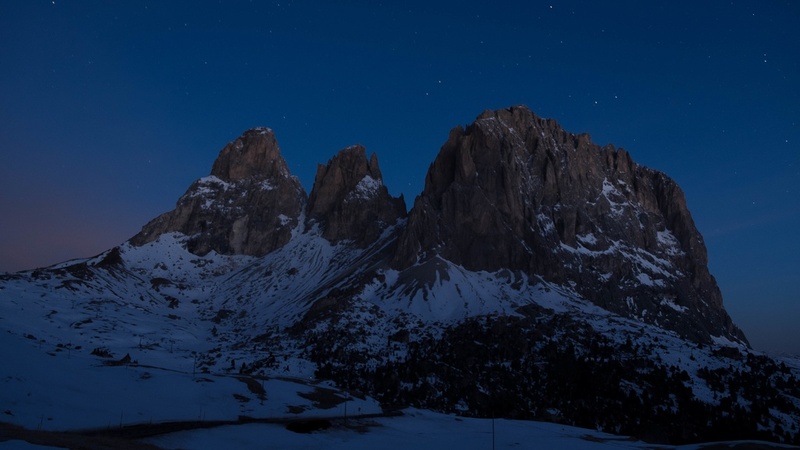 This means also that our ski resorts are the best not only of all the Dolomites and alpine area, but of all Italy. 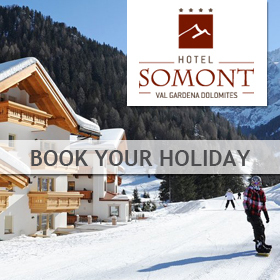 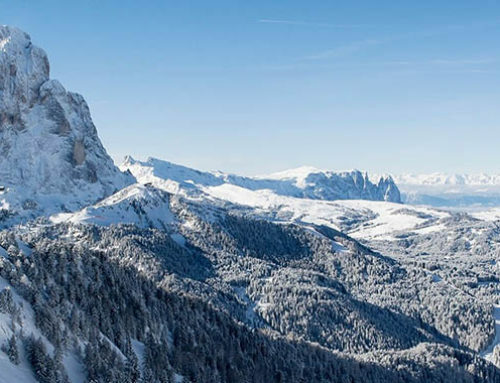 To enjoy this magical region, don’t miss the opportunity and book now your holiday in Val Gardena!